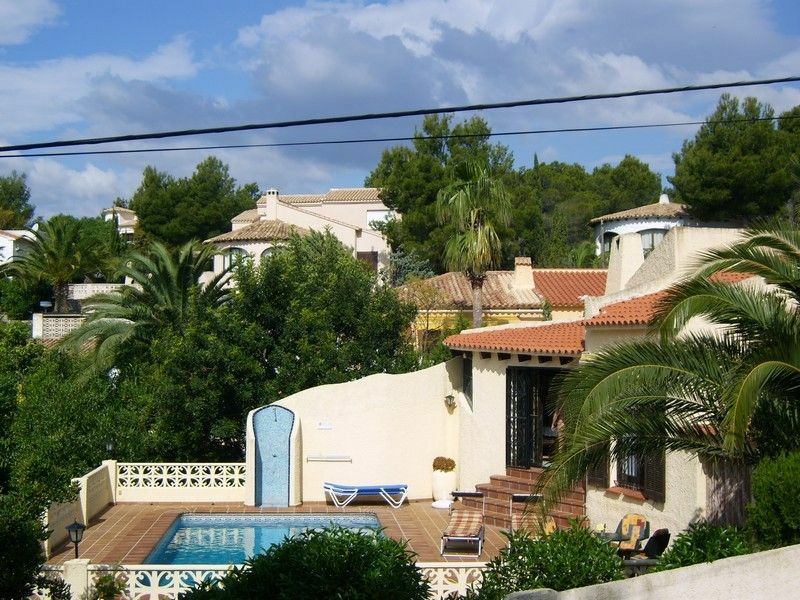 Our beautiful house is located above Altea and has a beautiful view of the sea and the mountains. The entire estate is hidden from view, including the enclosed terrace and the pool. You can enjoy the most beautiful seasons of the year in individual peace. The cozy house is not lacking anything and indoor and outdoor life blends nicely. Altea is a beautiful town with Spanish flair. An historic, preserved old town, long beachfront promenade and shopping area.